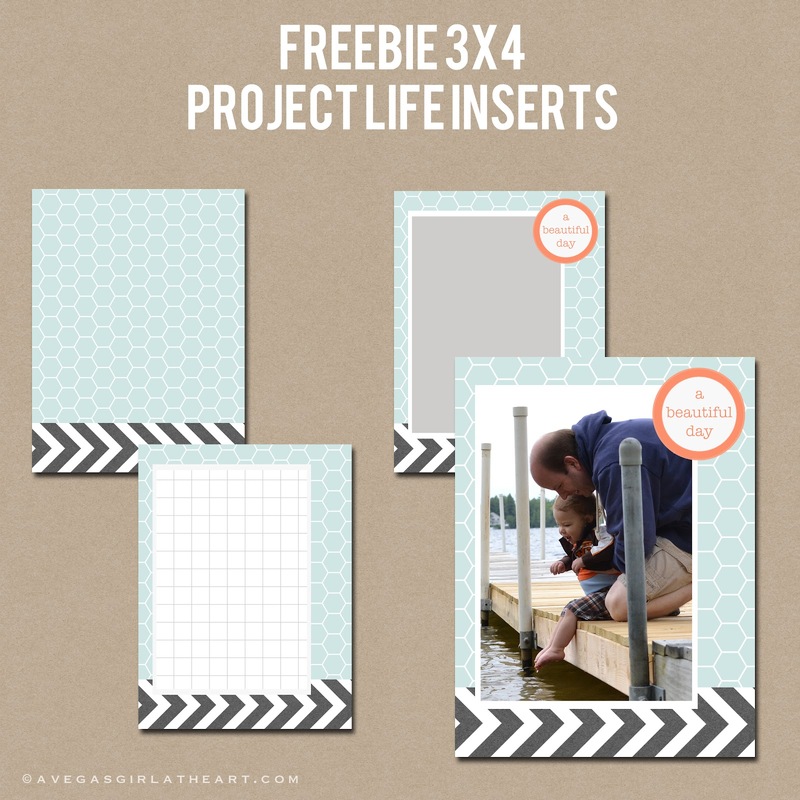 This week I made a set of 3 coordinating inserts for Project Life. 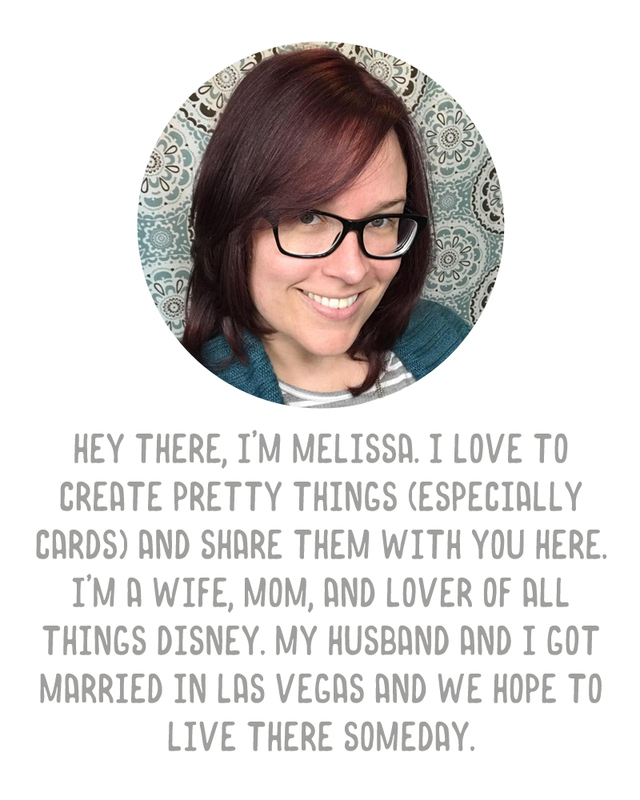 There's a layered PSD file where you can drag in your own photo prior to printing, along with a journaling card printable JPG and another decorative printable JPG. Both of these you could add embellishments to after printing. Edit: Whoops! Here's the file! This is what I get for doing this late at night. 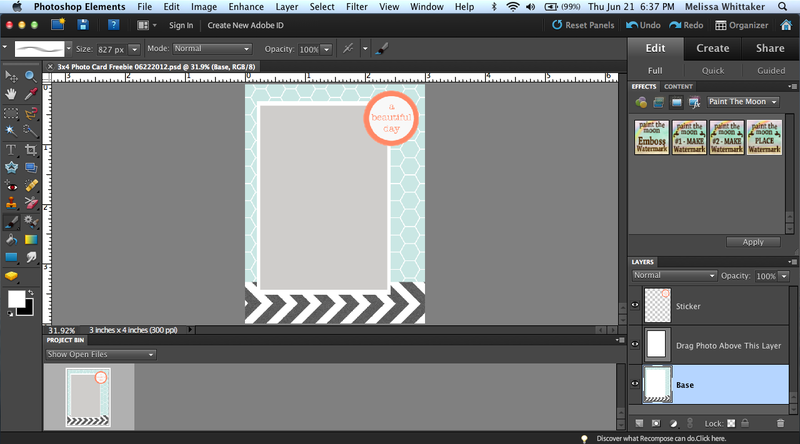 Using the PSD file is very pretty simple, it's the same as with my recipe card. Open up your image and the PSD file. 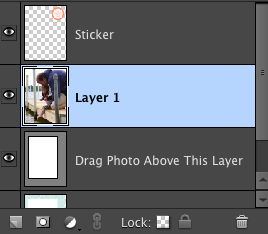 Drag your photo onto the PSD file, and place the photo layer above the layer that says "Drag Photo Above This Layer." Next, create the clipping mask. On a Mac, you can do this by pressing command G (I believe it's control G on a PC), or selecting layer from the drop down and create clipping mask. 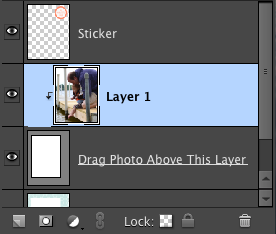 Once you do that, your screen & layers palette should look like this, with your photo now behind the mask. Next, hit command T (on a mac) to transform your image and drag the corners until you are satisfied with the sizing. 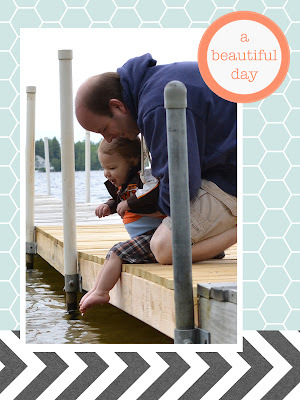 You can optionally remove the "a beautiful day" sticker layer, if you like. Once that is done, you can flatten the image and print. Enjoy! Happy Friday! And don't forget, you can quickly access all of my freebies on my new Pinterest Freebie board. Oh I love these! Thank you So much I shall be using them I'm playing catch up and have lots of 3x4 pics and these are perfect! Happy Friday. Thanks Melissa ! Love the cards. Aw! Thank you so much!!! Can this also be used in PicMonkey?